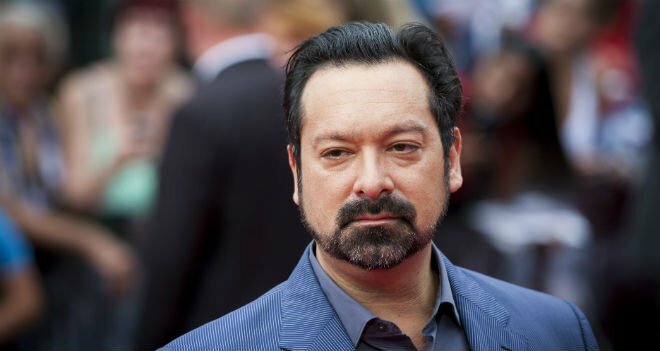 Given how successful Logan has turned out to be, both at the box office and with critics, one would assume that director James Mangold has his pick of projects when it comes to what he’ll do next. And while he has expressed interest in possibly making an X-23 film at some point down the road, it seems like he’ll be taking a break from the world of mutants for a while to bring us an adaptation of Don Winslow’s upcoming novel, The Force. 20the Century Fox acquired the rights last year and Mangold will help them develop the project in addition to getting behind the camera to direct. No writer has been chosen yet to bring the story to life on the big screen, but whoever the studio drafts in will be working closely alongside the Logan helmer to deliver what sounds like a very exciting movie. For those keeping track, this won’t be Winslow’s first dance with Hollywood, as a couple of years back Oliver Stone adapted Savages, though it was a bit of a mixed bag. One of the author’s other novels, The Cartel, is also being eyed by some pretty big names in the biz (Ridley Scott, Leonardo DiCaprio) for potential adaptation. From the sounds of it, The Force is set to be another great piece of work from the writer and could just end up as cinema’s next big crime epic. The next step will be casting and given that the project boasts a meaty lead role, it’ll be fascinating to see who Fox and Mangold rope in to star. Could they possibly convince Hugh Jackman to reteam with his Logan director? Time will tell, but we’ll be sure to let you know as more developments on The Force arise.